Best & worst ways to make iced coffee! But not all coffee drinkers nod their heads in agreement about which kind of iced coffee is best. 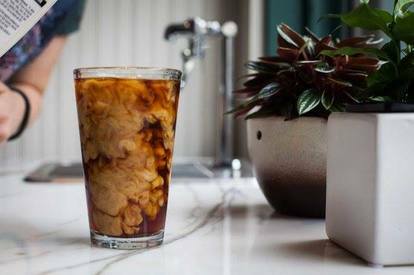 Any self-proclaimed coffee nerd will tell you there are numerous ways to brew iced coffee (and few of them will agree which takes top honors), but we’re going to break down two basic methods for you today: Cold brew vs. ice brew.